We provide a comprehensive range of treatments. 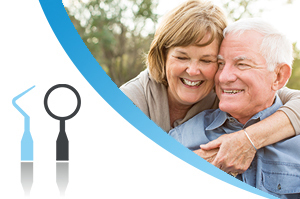 Comprehensive and individualised clinical diagnosis supported by advice and treatment recommendations to address your specific needs. See below for a list of common problems. I am unhappy with the appearance of my teeth and smile. My tooth is a yellow, blue, brown colour can this be fixed? Will bonding improve the appearance of my teeth? I have a pain and toothache? I have a problem with my crown / bridge / implant. I have old crowns with dark lines at the gum can this be corrected? I have a dry mouth / Sjogrens syndrome will this cause tooth decay? I have acid reflux / frequent indigestion can this damage my teeth? I am very anxious about dentists and dentistry generally can you help me with this? I don’t feel confident with my dentures. I don’t like the appearance of my denture. Why do I show too much /too little tooth? My dentures are loose, not secure. How can my dentures be stabilised? Can I have fixed dentures? 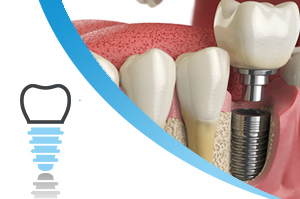 Can I have implant dentures? My face has fallen in will dentures support a better face height? Why are my front teeth all different colours? Why does my crown/bridge keep falling-out? My tooth is a yellow, blue, brown colour how can this be fixed? Is a bridge a good option for a missing tooth? Will a crown strengthen or weaken my tooth? Do root-treated teeth need crowns? How often should I attend dental hygiene? 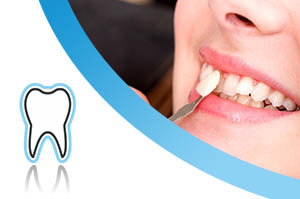 Can we avoid tooth decay by attending to dental hygiene? 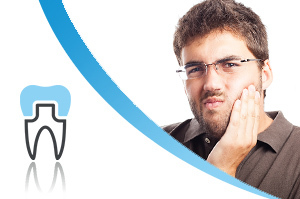 What are the effects of poor oral hygiene? What effect does bacteria have on my teeth? Can dental hygiene attendance prevent gum disease? Is good dental hygiene important for people with cardiac conditions? Is good dental hygiene important for our general health? I have poor quality noisy sleep and snore loudly how can a dentist help? How do I get checked out for sleep apnoea / snoring problems? I have sleep apnoea but can not tolerate CPAP is there an alternative dental device? Can I control my night-time tooth grinding habit with a dental guard device? Why does my jaw hurt / make noise when I open my mouth wide? I have acid reflux/ frequent indigestion can this effect my teeth while sleeping? I want missing tooth spaces filled in what are my options? I am missing a few teeth can I have a bridge/ Maryland bridge? I want an alternative to my partial denture? 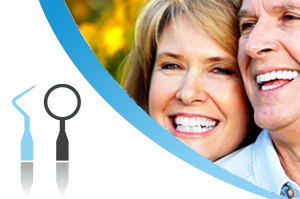 I am missing some permanent teeth since childhood can I have implant replacements? I have a bridge /Maryland bridge can I have an implant? I have attended Dr Edward Owens and his team for many years in the Beacon Dental Clinic and have always been very happy with their courteous care and attention. Dr Owens is particularly detailed and highly professional in his approach. 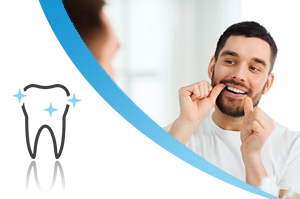 I always recommend the Beacon Dental Clinic for excellent dental care. I have been a patient at Beacon Dental Clinic for many years. 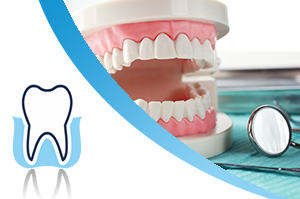 Dr Owens is a professional and highly skilled dentist who uses the latest technology to achieve excellent results. His good humour and gentle approach have long since eliminated my fear of dental visits! I am delighted with the results thus far. 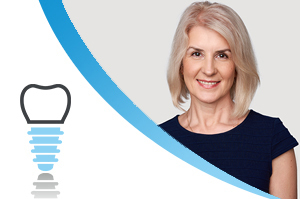 I am very pleased to recommend Dr Owens as I could not be happier with the care and attention I have received.